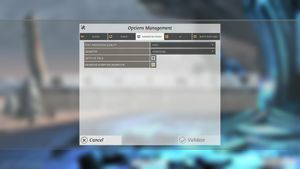 Native modding support, a guide is available here. 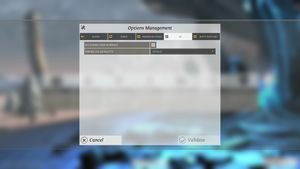 Certain graphical options cannot be individually chosen, being tied in to a set of in-game presets. Classic Edition or Emperor Edition. Available here for free. Enter zero on the Buy Now prompt. Partially native by default. See Borderless fullscreen windowed. None, synced with the monitor's refresh rate, or at half the refresh rate. 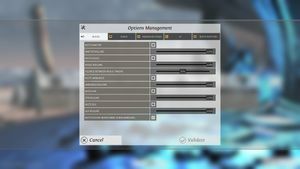 Frame limiter going up to 200 FPS. Set the game to launch in a Windowed mode and then close it. The mouse isn't tied to the window. See Mouse locking for a mouse locking alternative. See here for a full list of command line arguments. While the frame rate might be higher, this prevents any cutscenes from playing. Ambiance, interface, master, music, sound effects. 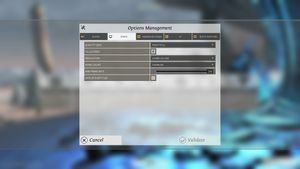 Checkbox in the Video options menu. Checkbox in the Audio options menu. 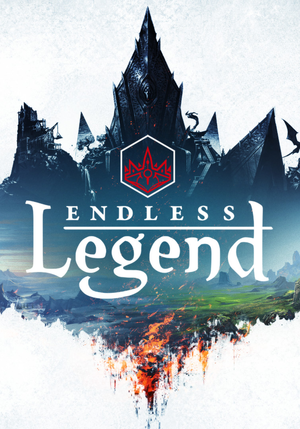 See Helix Mod: Endless Legend. Requires a resolution of at least 1280x720. ↑ 1.0 1.1 File/folder structure within this directory reflects the path(s) listed for Windows and/or Steam game data (use Wine regedit to access Windows registry paths). Games with Steam Cloud support may store data in ~/.steam/steam/userdata/<user-id>/289130/ in addition to or instead of this directory. The app ID (289130) may differ in some cases. Treat backslashes as forward slashes. See the glossary page for details. This page was last edited on 22 April 2019, at 10:31.